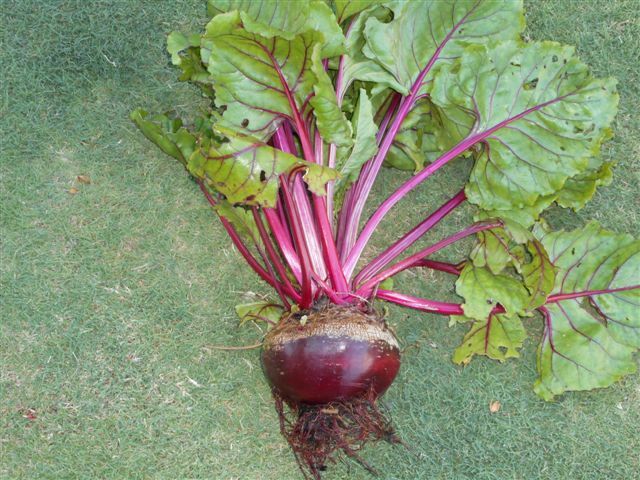 This entry was posted in Uncategorized and tagged beetroot, vegetables by gardeninghands. Bookmark the permalink. Still beautiful! Love beetroot just grated as you would with carrot or with a bit of horseradish. Very underrated veg!